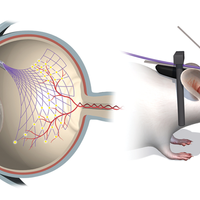 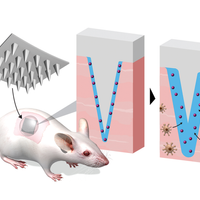 Ultraflexible mesh electrodes monitor the intact, functioning eyes of awake animals. 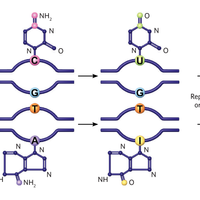 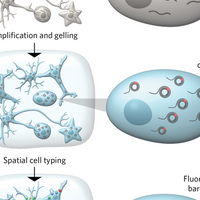 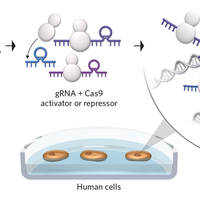 STARmap enables simultaneous analysis of multiple RNAs in intact, bulky samples. 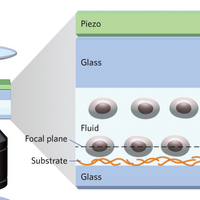 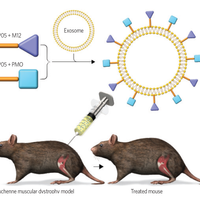 Researchers identify a handy tool for tinkering with the versatile vesicles. 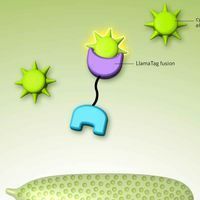 Tagging proteins with GFP-grabbing nanobodies enables instant tracking of the proteins’ dynamics in live cells. 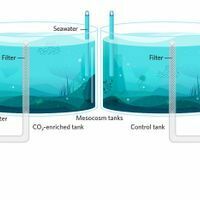 Researchers devise more-realistic means of forecasting the effects of climate change on complex marine ecosystems.